Some very alert folks on Reddit spotted a teaser video for Halo 5: Guardians on YouTube, which was quickly yanked by Microsoft. The video shows a bullet getting shot out of a gun. The video follows the bullet as it crashes into Master Chief's helmet, shattering it. The video ends with the Halo 5: Guardians logo and the hashtag #HuntTheTruth. Yesterday we reported there's a Halo 5 teaser site counting down to 6 pm PT Sunday/1 am GMT Monday/11 am AET Monday. Interestingly, the bullet image on the teaser site is similar to the bullet from the teaser video. Whether it's all connected, we'll find in less than two days. 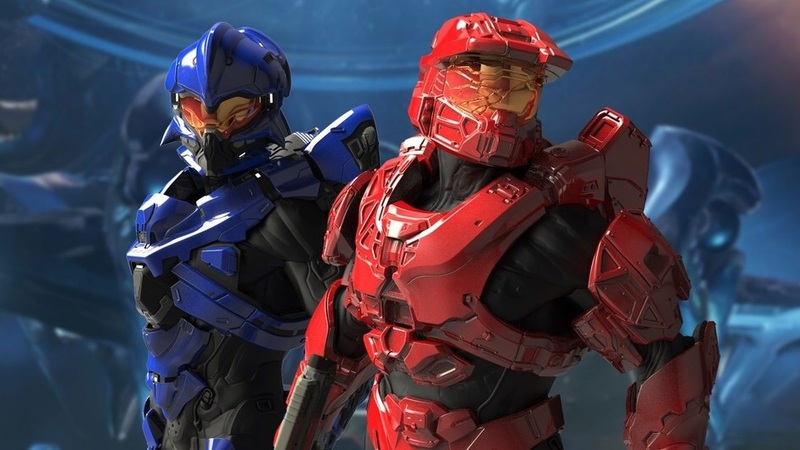 In other Halo 5 news, we reported this morning that Halo 5 will have dedicated multiplayer servers.